American Dahlia Society Award for Best New Waterlily in Trial Gardens grown in 2009. 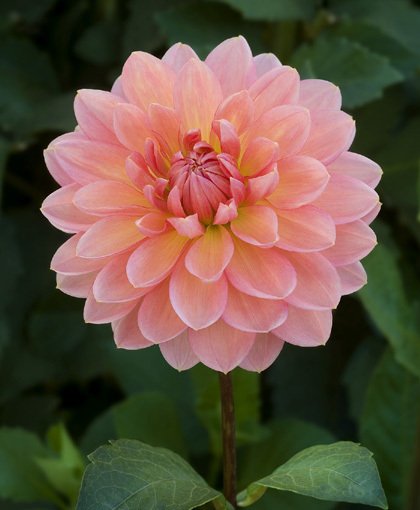 Lovely pink to dark pink, gracefully cupped petals. Very deep and lots of substance. Blooms hold well on plant and add to bouquets.